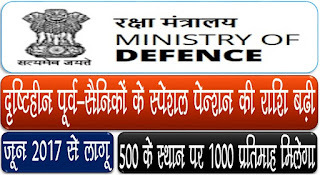 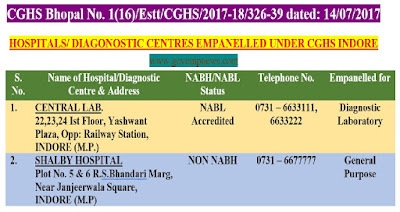 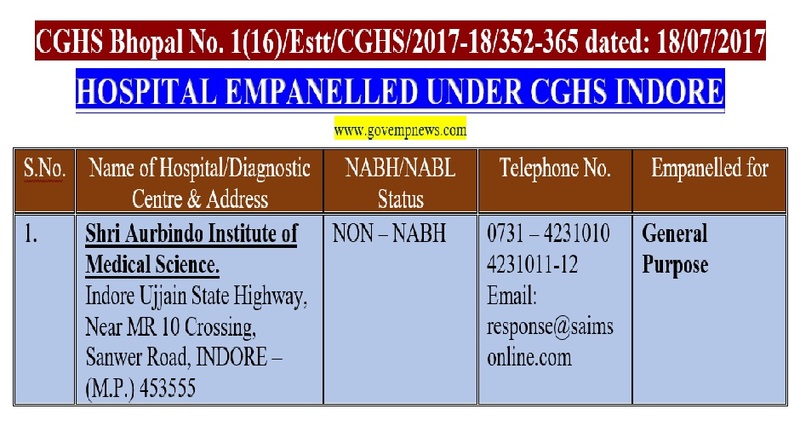 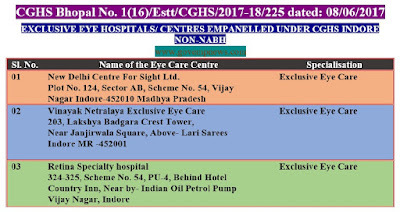 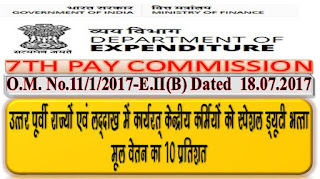 रेलवे बोर्ड: लेवल 1 में भर्ती के लिए न्यूनतम शैक्षणिक योग्यता — सम्बन्धित / Minimum educational qualification for recruitment in Level l - regarding. 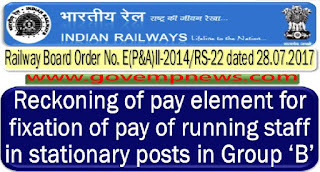 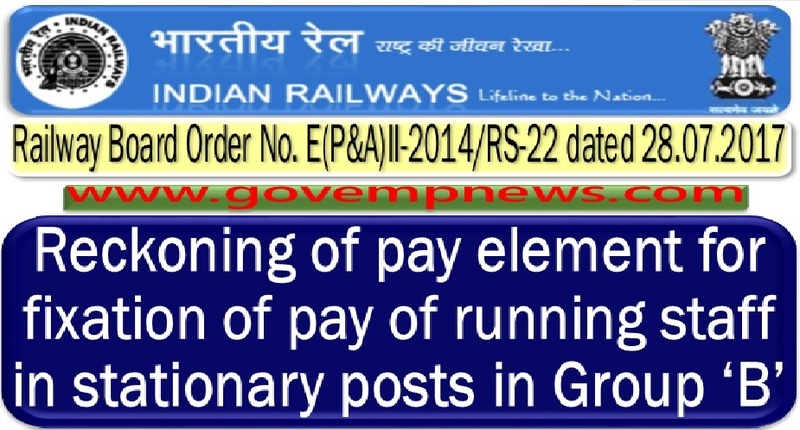 Reckoning 30% Pay Element for pay fixation in 7th CPC for Medically Decategorized Running Staff while posted against stationary posts : NFIR ** No.IV/RSAC/Conf./Part VIII dated 25/07/2017 ** The Secretary (E), Railway Board, New Delhi ** Dear Sir, ** Sub: Pay Fixation in the case of medically decategorized Running Staff while posted against stationary posts that add on 30% pay element – reg. 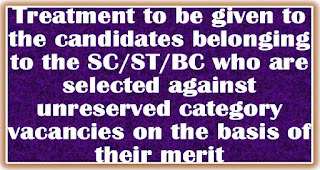 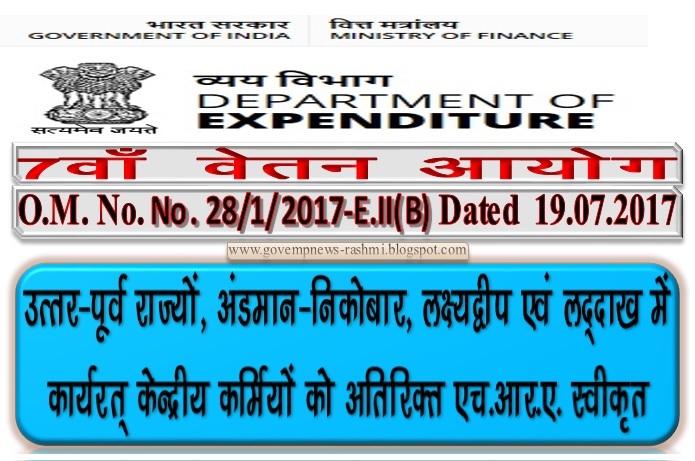 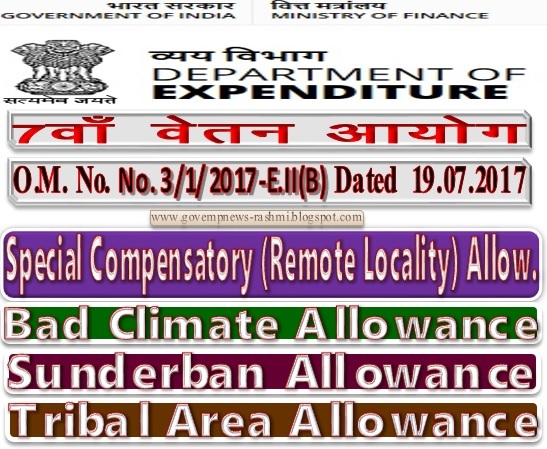 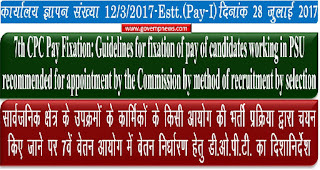 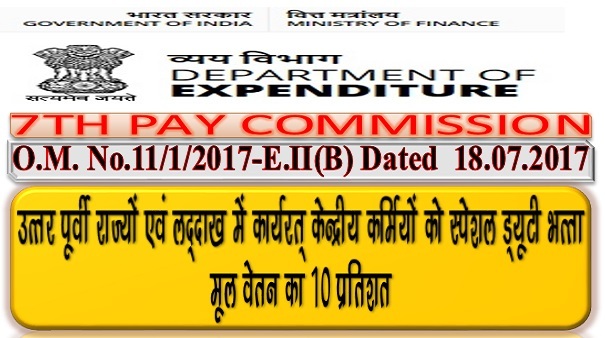 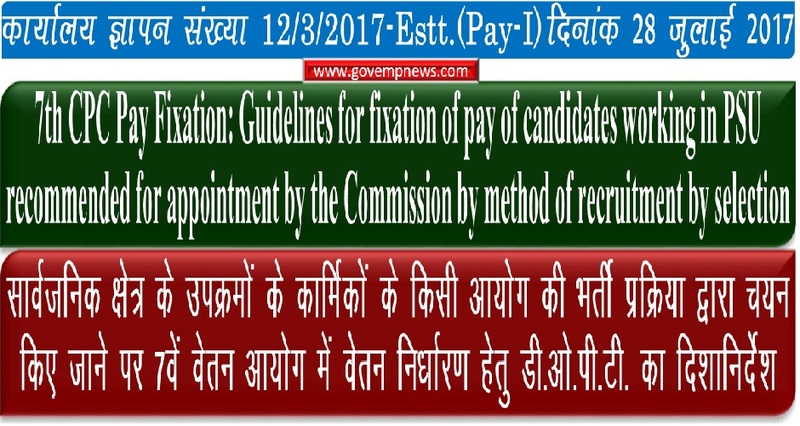 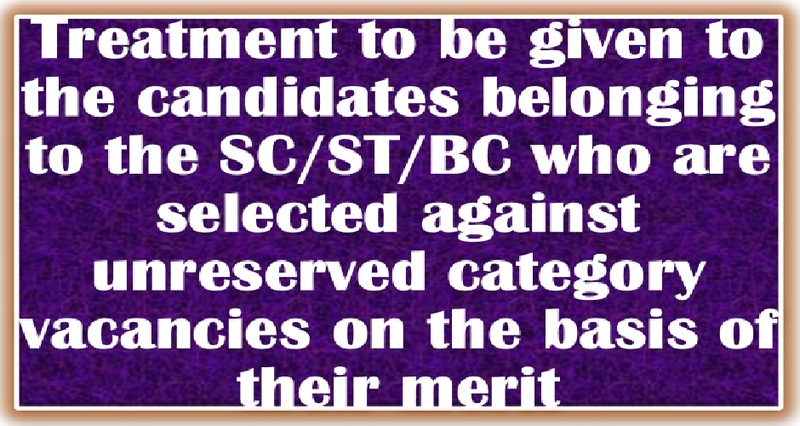 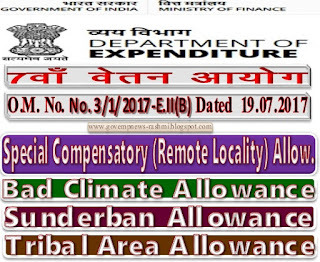 Applicability of FR 22(I)(a)(1) in CCS(RP) Rules, 2016 (7th CPC) on Promotion/MACP- DoPT OM on method of fixation of pay from DNI *** No.13/02/2017-Estt. 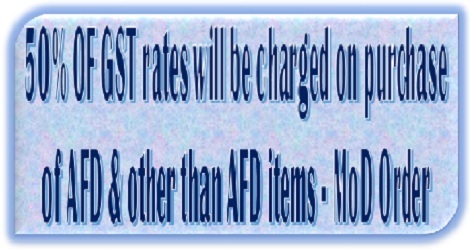 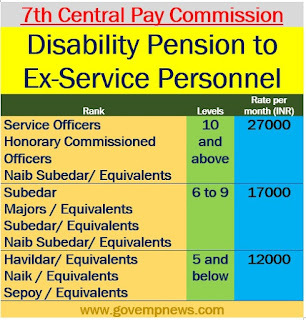 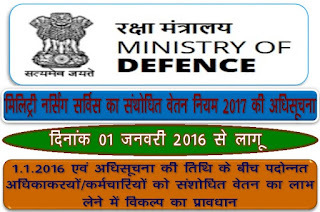 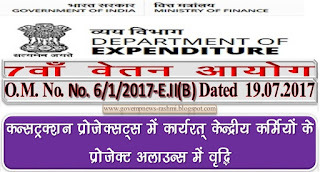 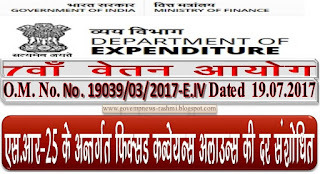 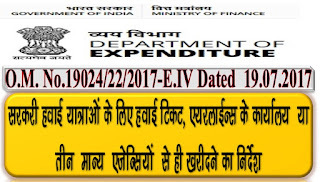 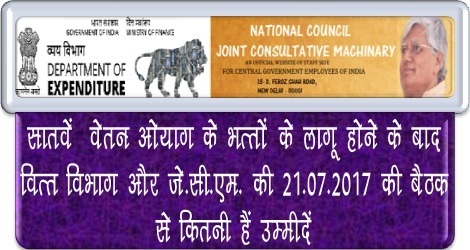 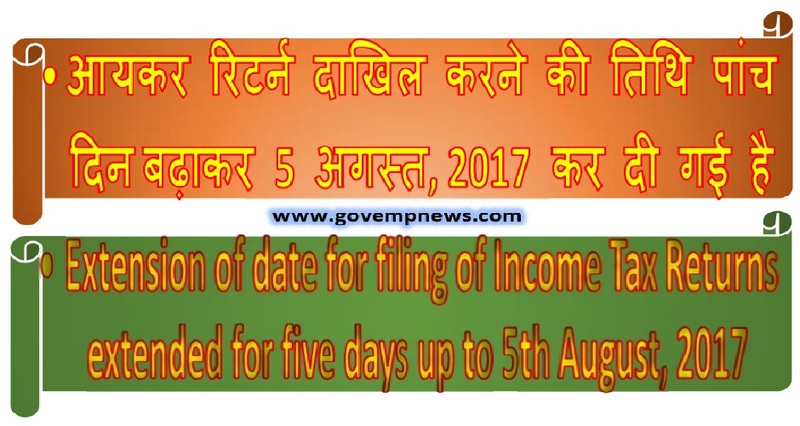 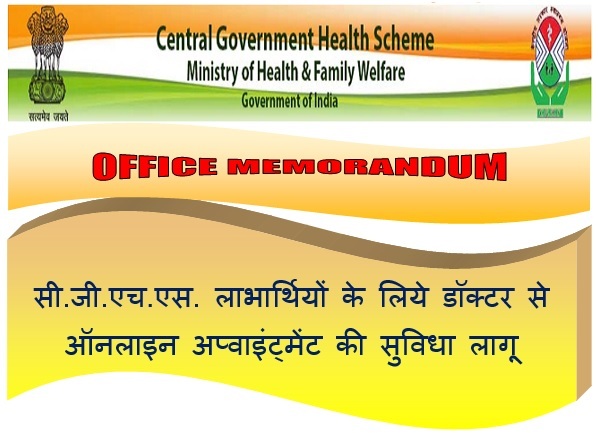 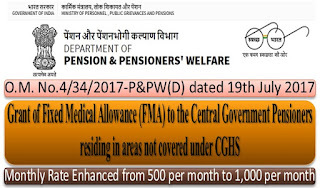 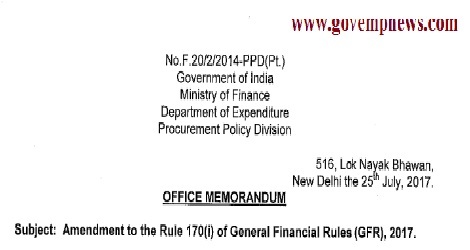 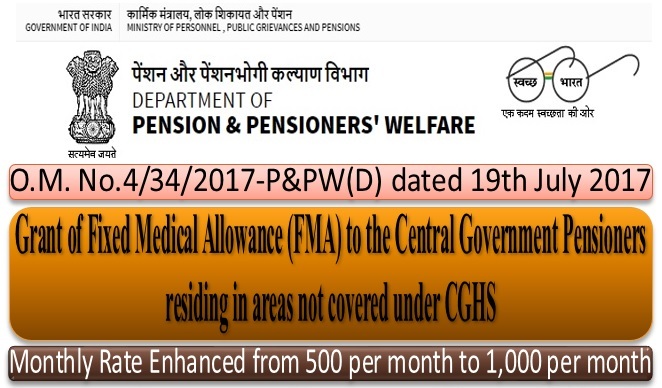 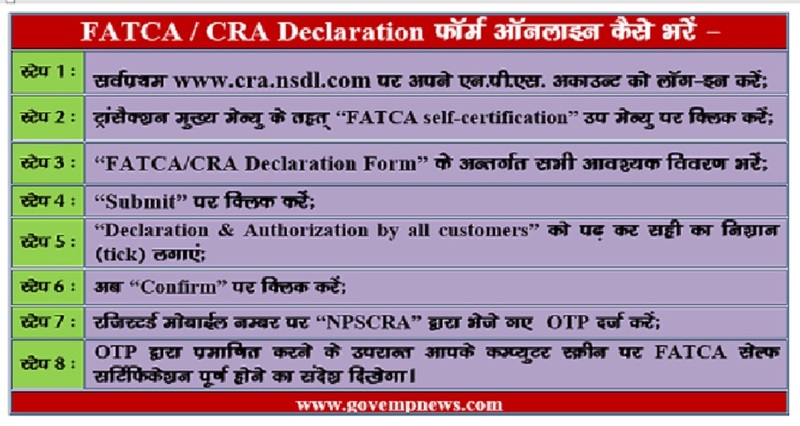 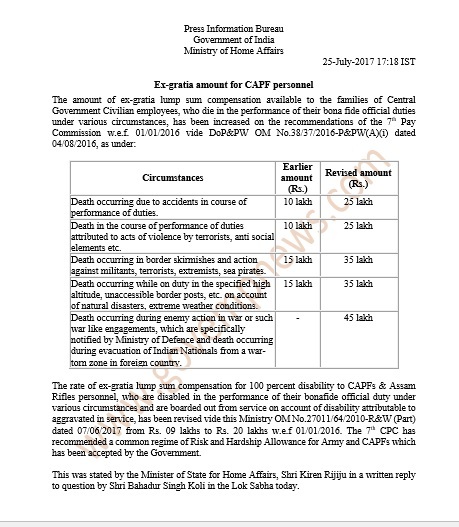 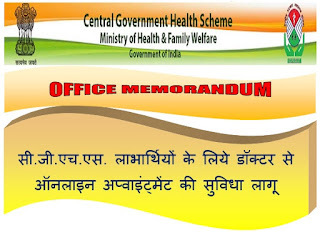 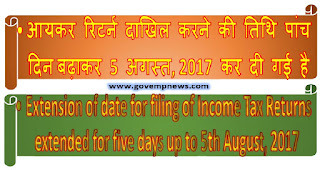 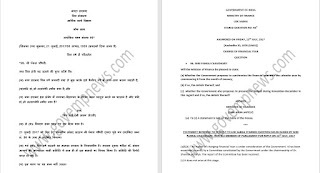 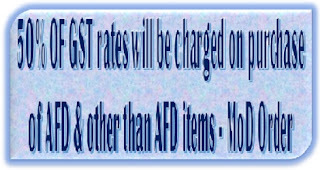 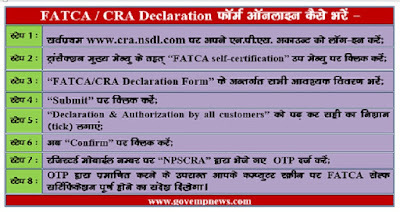 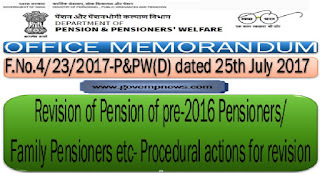 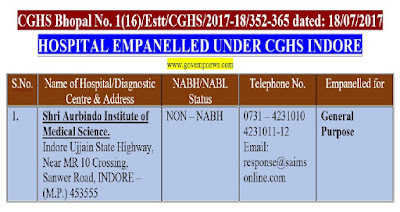 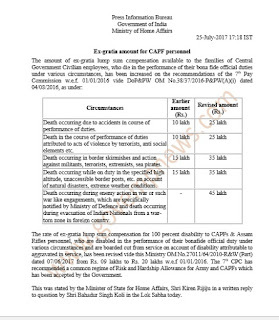 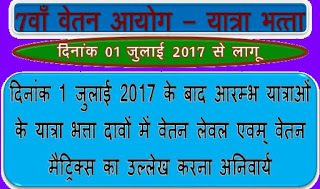 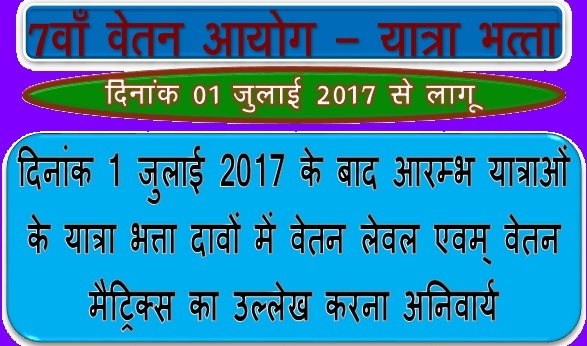 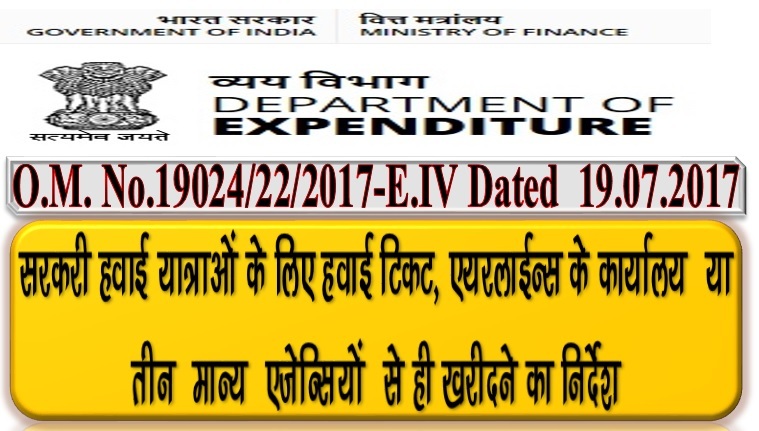 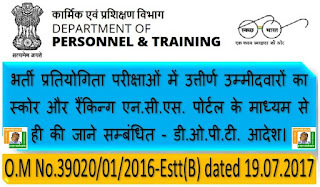 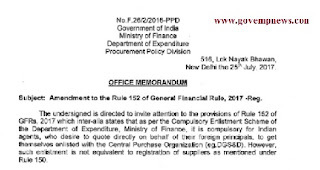 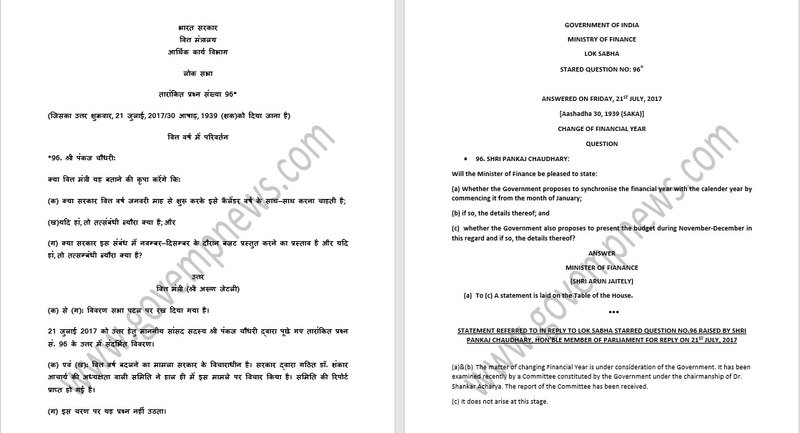 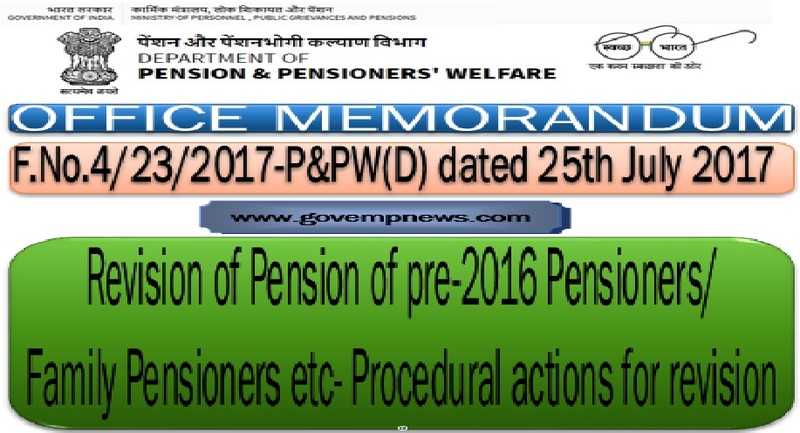 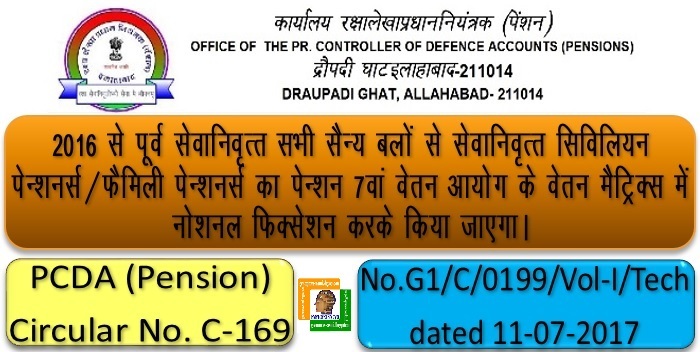 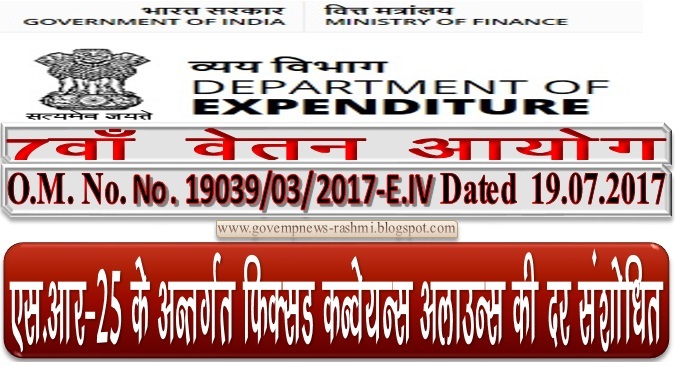 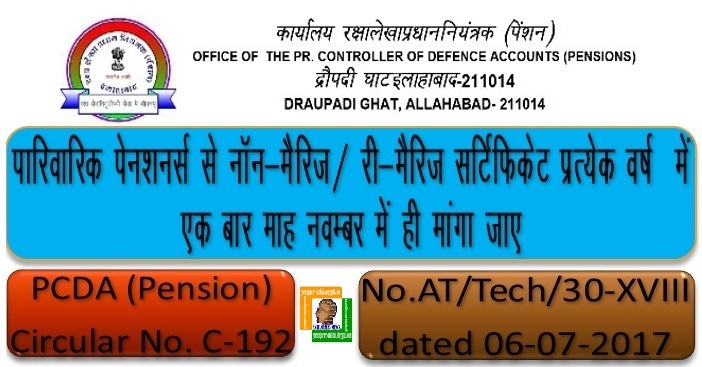 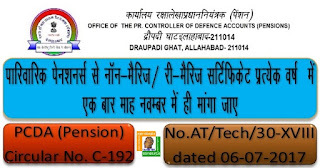 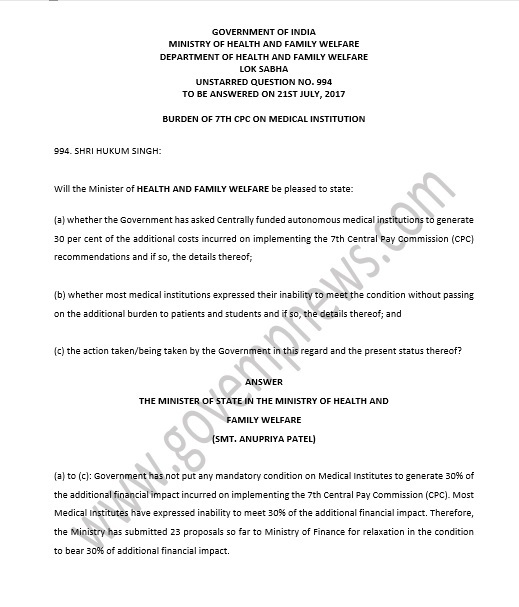 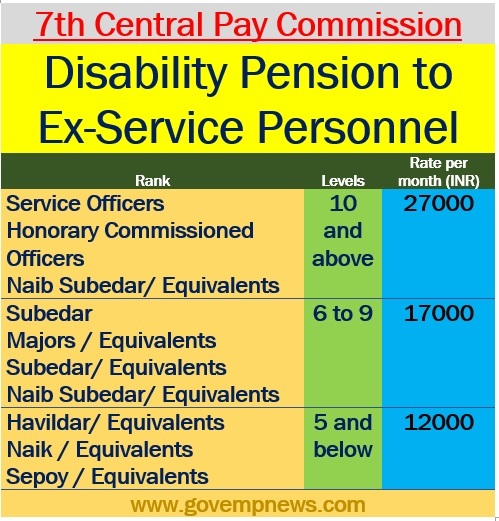 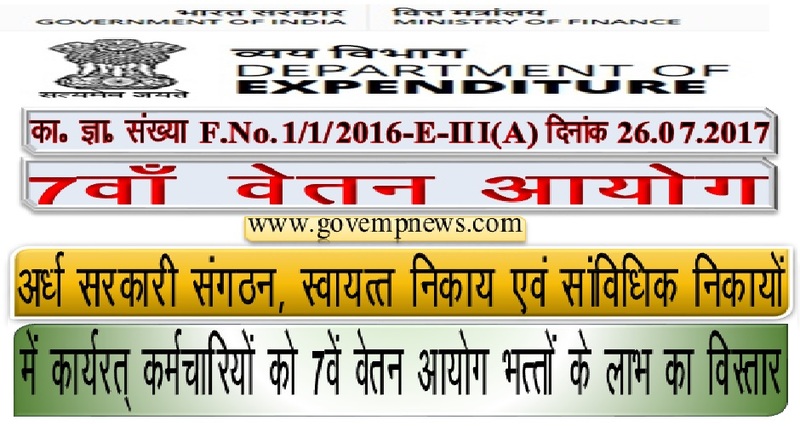 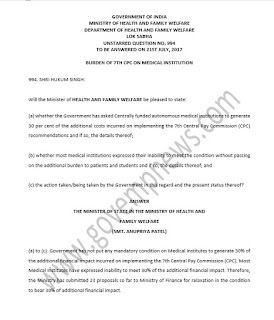 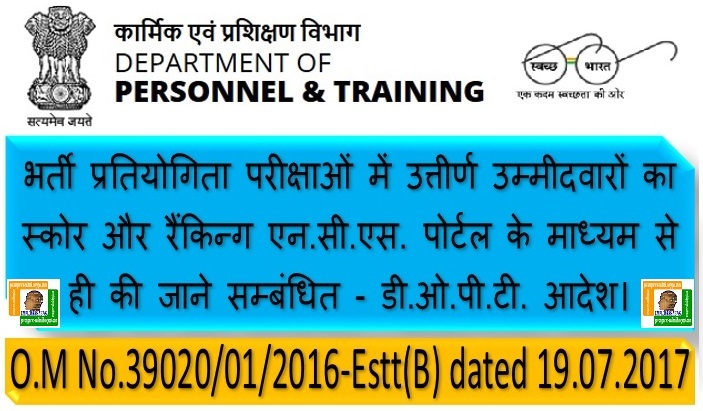 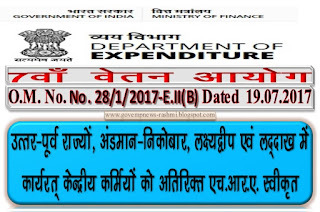 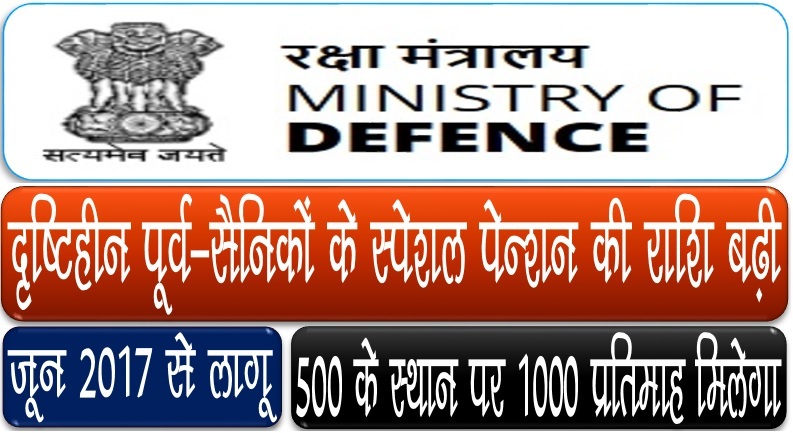 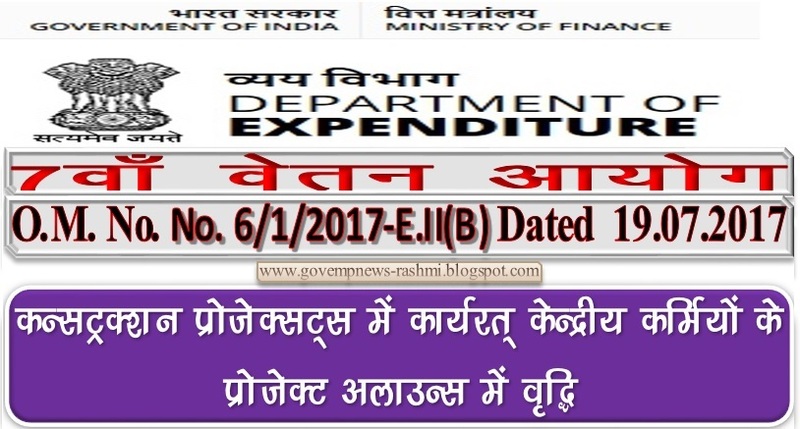 (Pay-I), Government of India, Ministry of Personnel, Public Grievances and Pensions, Department of Personnel & Training ** North Block, New Delhi, Dated 27th July, 2017** OFFICE MEMORANDUM **Subject: Availability of option for fixation of pay on promotion from the Date of Next Increment (DNI) in the lower post and method of fixation of pay from DNI, if opted for, in context of CCS (RP) Rules, 2016-regarding. 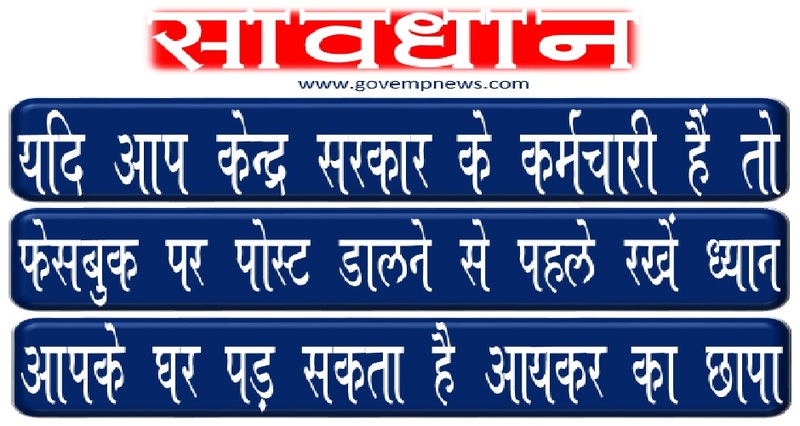 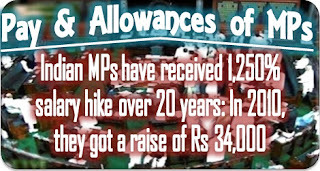 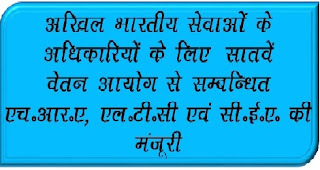 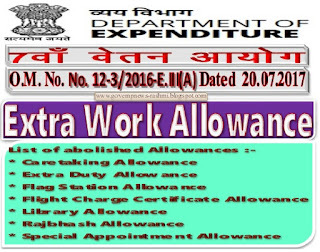 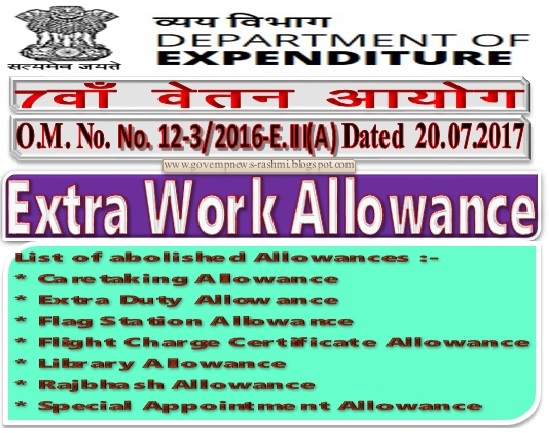 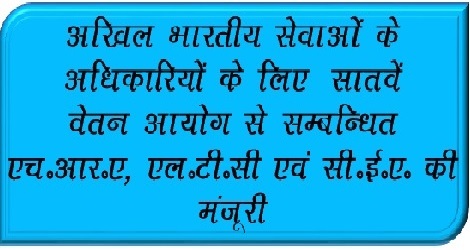 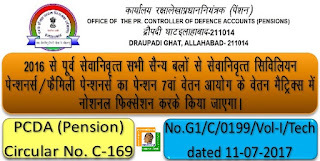 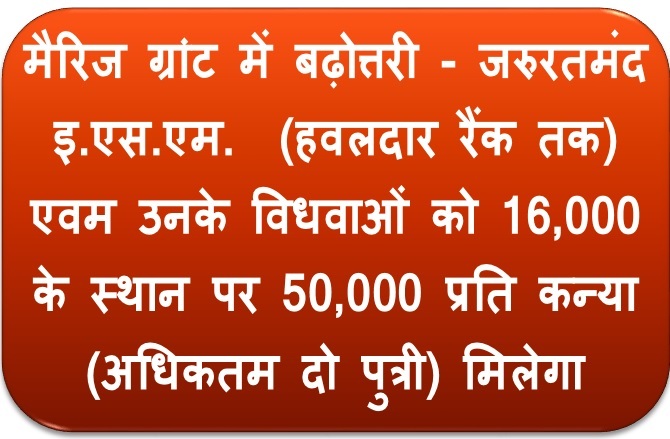 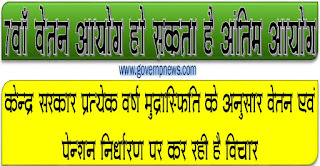 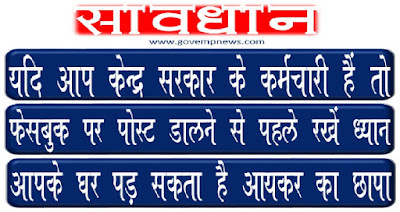 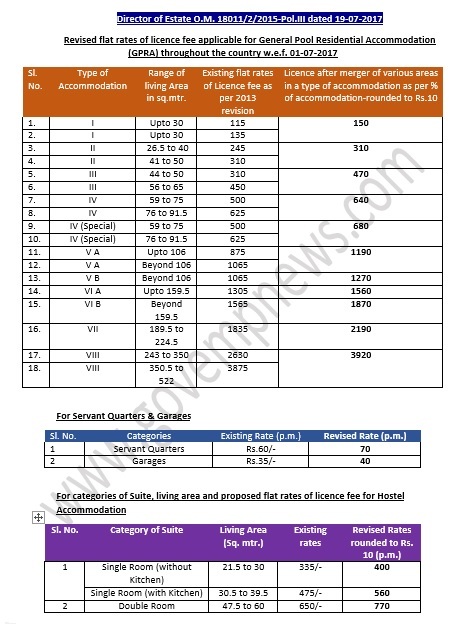 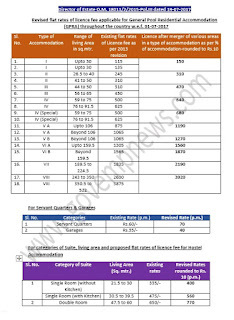 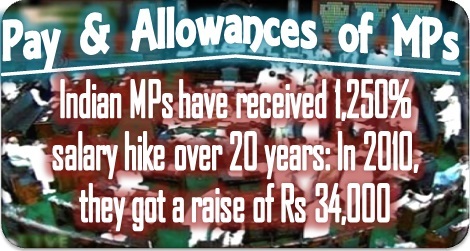 7th CPC : House Rent Allowance to Railway employees / 7 वेतन आयोग : रेलवे कर्मचारियों का एच.आर.ए.